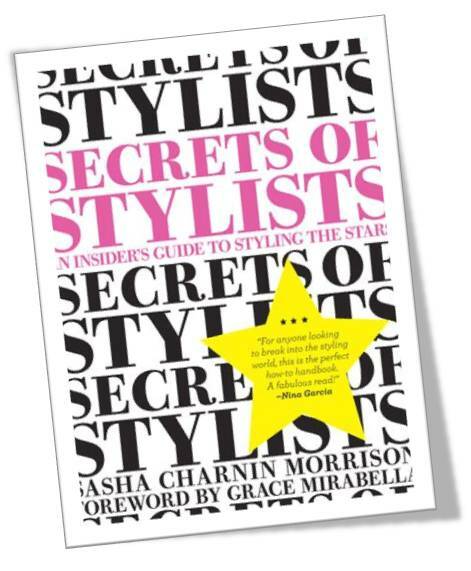 Sasha Charnin Morrison, who is the fashion director at Us Weekly has opened up the fashion stylists vault with her new book, 'Secrets of Stylists: An Insider's Guide to Styling the Stars.' 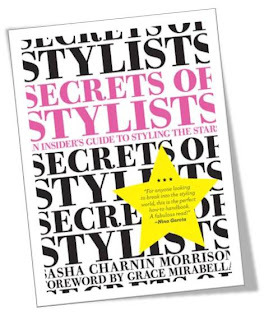 The book provides a comprehensive look into a stylist's world including tips of the trade, interviews with industry insiders. This is a "must read" Ladies!